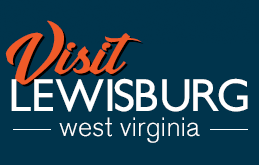 Sometimes the best way to enjoy Lewisburg is to get off the main drag and explore our rolling mountains and streams. Our landscape, after all, is at the heart of what makes Lewisburg such a magical place. If we were asked our favorite way to spend a Sunday (we are asked that frequently), our resounding answer would be: Take a hike and follow it up with brunch. Here’s the lowdown on our recommendation. 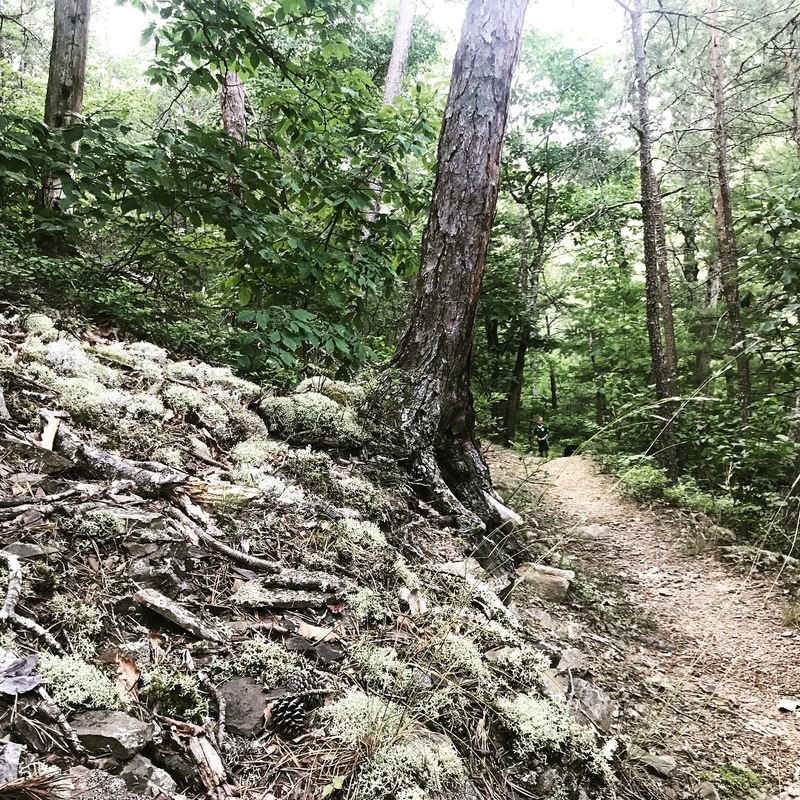 About twelve miles southeast from the center of Lewisburg you’ll find the Greenbrier State Forest boasting more than 5,000 acres of mountainous trails along with picnic and playground areas, a swimming pool, cabins, and a popular disc golf course. The park offers 13 miles of hike-worthy trails. 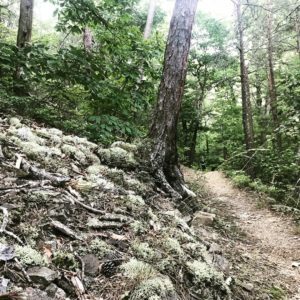 You really can’t go wrong choosing any of them, well, except maybe Rocky Ridge Trail (we have met a glutton or two who loves it, though). 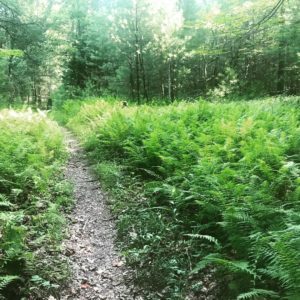 One of our favorite hikes is a 2.8-mile loop created by piecing a few trail segments together. Once you enter the State Forest, drive another mile or so until you see the cabin area to your right. Park at the trailhead on your left. Your morning adventure begins here on the Old Roads Trail. 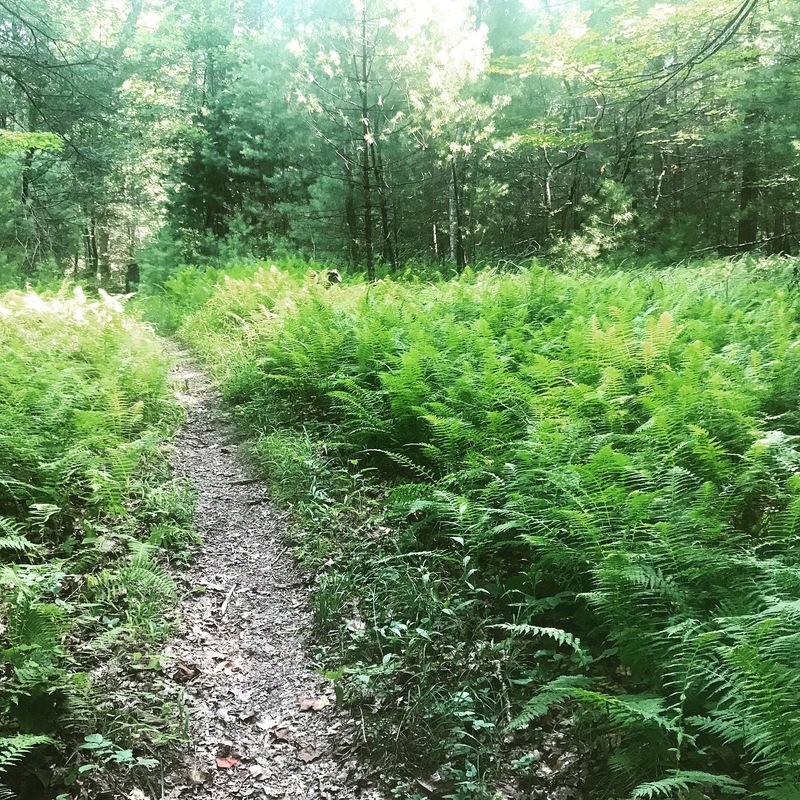 This wide trail was formerly a logging road that climbs gradually but steadily up for a little more than a quarter of a mile. One of the great things about this hike is you’ll get the hard work out of the way early. Before you know it, you’ll come to a fork in the trail. Take the right fork to continue climbing up Black Bear Trail. Yep, that’s Black Bear Trail. Don’t worry; we rarely see bears in the Greenbrier State Forest. Sure, they’re there, but they don’t want to run into you. Soon the trail flattens out along a tree-covered ridgeline. Admittedly, there won’t be any sweeping views of the mountains, but that’s another reason we love this hike in summertime. You’ll remain shaded for your entire trek. Once the trail begins to switchback down the mountainside you’ll know your uphill work is done. Don’t get too comfortable though. There are a couple dry creek beds ahead where you’ll want to watch your footing. We don’t want a sprained ankle to be part of your weekend getaway story. As you continue your ascent, you’ll come to another split in the trail. Continue your downhill trajectory to the right to merge onto Young’s Nature Trail. This wide trail will lead you back to the main park road. 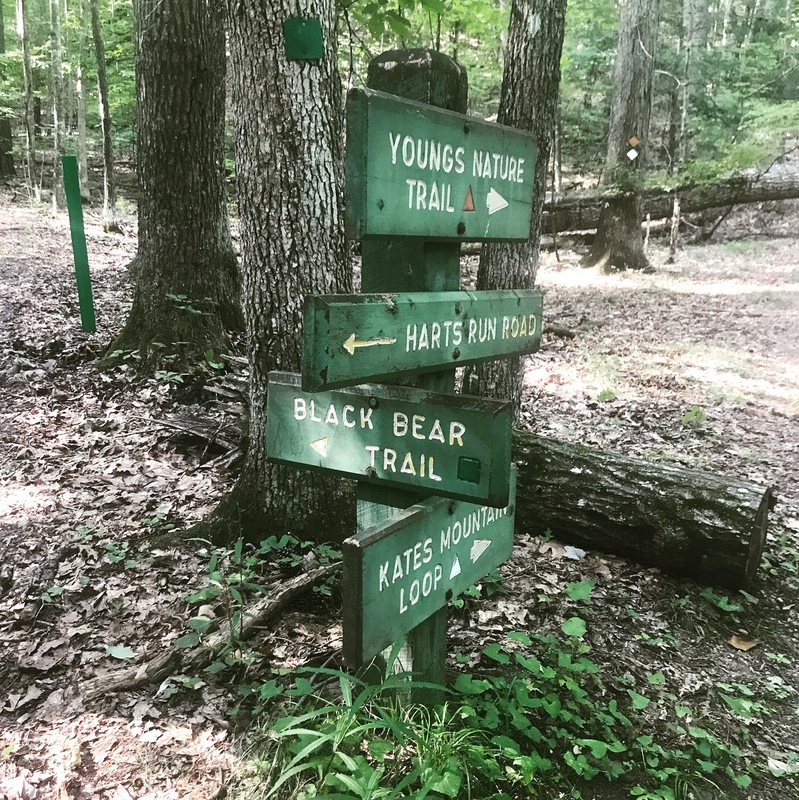 Technically, you could turn right on the road to get back to your car, but we recommend crossing the road to Kate’s Mountain Loop that will lead you along a rolling trail and over a little footbridge to the far end of the cabin area. Once you’re on the gravel circle drive of the cabin area, you’re a few hundred yards from the cabin entrance across the road from where you parked. You’ve earned yourself a fine brunch. Make the return trip to Lewisburg and stop at the top of the hill at the General Lewis Inn. You can’t miss it. This historic bed and breakfast welcomes walk-in guests for a Sunday brunch that never disappoints. If the weather is right, ask for a seat on the back patio. 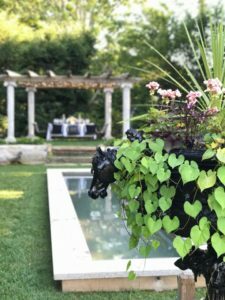 Here you’ll sit beneath the shade of an umbrella and overlook a sprawling garden featuring a reflecting pool and arbor. We assume you’re wide awake after a rigorous hike, so if you’re so inclined, it’s perfectly acceptable to bypass coffee for a mimosa with fresh squeezed orange juice. Or, heck, order one of their handcrafted watermelon margaritas. We certainly won’t tell anyone. The Inn’s weekend brunch menu is served Saturdays and Sundays from 7:30am until 2pm. The menu offers unique plays on traditional fare prepared with organic and local ingredients. The shrimp and grits, for example, are served with an egg. The Maryland crab cakes with Cajun remoulade are a favorite, too. Many of the brunch items are served with fried local potatoes and fresh fruit. Yum! Stay a while, put your feet up or wander the General Lewis Inn’s beautifully-kept gardens…with a second margarita in hand, if you insist. Really, it’s what we recommend. Better yet, if you’ve spent your time outside, wander indoors to discover the respectfully preserved yet artfully updated interior. The Inn was originally built in the early 1800s and has been in continuous operation since 1928. In between there was a little civil matter between the states in which the Inn was appropriated as a field hospital. Things are a bit calmer these days. 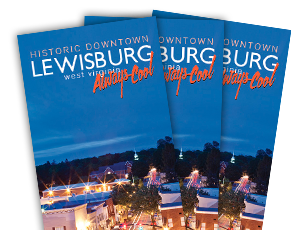 Before you stroll on to your next Lewisburg adventure, be sure to ask about the schedule of events. There’s a chance you can come back to catch a live concert on the lawn or morning yoga class.